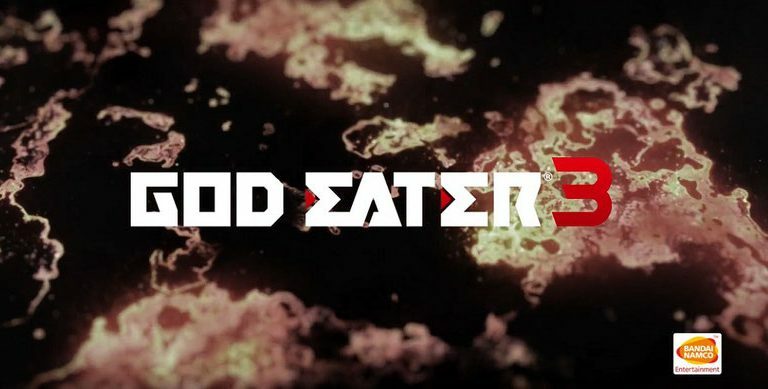 The new God Eater game, which was announced at Tokyo Game Show 2016, is officially titled God Eater 3, Bandai Namco announced. Platforms and a release date were not announced but it should follow after the release of Code Vein and given that the God Eater series has been as sort of staple of PlayStation platforms it’ll surely be launching on PlayStation 4. After the successful launch of God Eater 2: Rage Burst, leading video game publisher and developer Bandai Namco Entertainment Asia announces that it will be bringing God Eater 3 that is totally upgraded from last series, the latest iteration of the monster slaying action RPG series. God Eater 3 is developed for home console. Capcom has recently announced the Arcade Edition of the 2016 Street Fighter V. This updated version will launch on January 16, 2018 for €39,99/$39,99. Here’s a list of what’s to be included in Street Fighter V: Arcade Edition. PS4 and PC Cross-Platform Play: Current players of Street Fighter V and future owners of Street Fighter V: ArcadeEdition will be placed into the same player pool, with PS4 and PC cross-platform play continuing to unite fans into a unified player base. Stay Updated – The initial Street Fighter V purchase is still the only one that consumers need to make to ensure they always have the most up-to-date version of the title. NIS America is bringing The Witch and the Hundred Knight 2 to Europe and North for PlayStation 4 in 2018. The game will have both digital and retail releases as well as a limited collector’s edition. 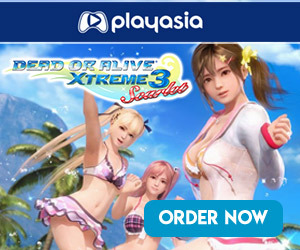 You can check out an overview of the game and the announcement trailer down below. Follow the Hundred Knight in its journey through a witch-ravaged world. Young girls are contracting a strange illness and awakening as witches, causing mayhem across the region of Kevala. Along the Hundred Knight’s side are two sisters: Amalie, an agent of an organization who opposes witches; and Chelka, the witch who awakened in Amalie’s younger sister, Milm. Uncover the mysteries of Kevala as you protect them both from harm. Adapt to Your Surroundings – Switch between the Hundred Knight’s six Facets to turn the tide in battle! Gather Tochkas, the indispensable minions, to aid you in your exploration. Pint-Sized Powerhouse – Use Ope Time to deal damage to enemies and replenish your GigaCalories! Trigger your Third Eye and unleash the full power of the Hundred Knight for a brief time. Leave enemies to tremble before your boosted speed, power, and skills! Temper Your Strength – Forge new weapons with items from the field at your base. Pass Witch Petitions; granting you access to new Tochkas and other benefits!